What can Lucantha Marine Insurance Specialists do for my agency? Lucantha Marine Insurance consistently delivers products that sell and backs that up with both renewal and claim management services. We place business for large national brokers and the typical "main street" agencies alike. 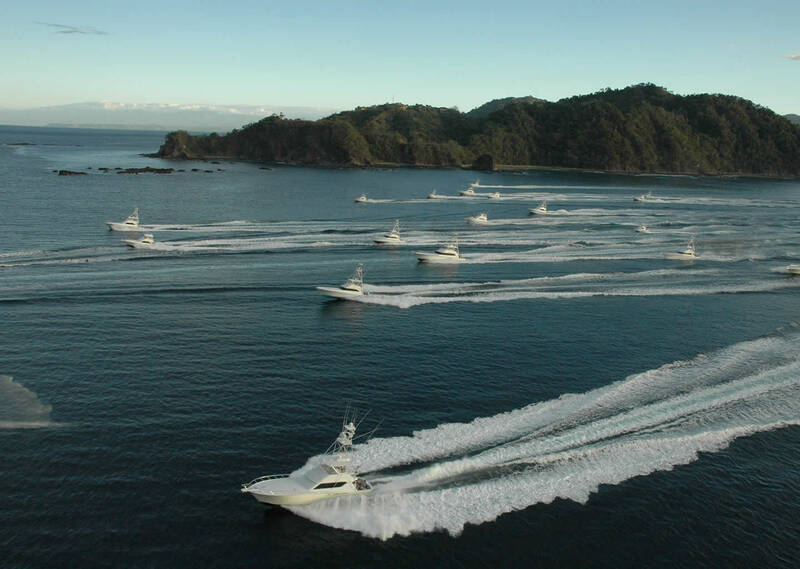 We have access to most major commercial and recreational marine carriers, surplus lines and specialty markets. Delegating the marketing of your marine accounts and claim management to the claims specialist at Lucantha Marine Insurance frees more of your time to invest in soliciting new business. How do I begin submitting online applications for yacht insurance quotes? Once you've created a user name and password, login to Agent Services and go to Request a Quote to launch our e-application, a.k.a the “e-app”. What information is required to get a quote through Lucantha Marine Insurance? Our online yacht insurance e-app highlights the minimum required fields that must be completed. However, a more complete application allows Lucantha Marine Insurance to obtain the most accurate and timely quote. Click here for a printable copy of our blank application as reference for what information we collect for quoting and other Lucantha Forms that may be required by underwriting. What is the time frame for receiving a quote? Lucantha Marine Insurance receives your e-app almost immediately. Once received, the application is immediately cleared with our markets and assigned to a producer for review. You will receive an email notifying you of which Lucantha producer will be handling your account. If the underwriting information is complete, the application is marketed extensively at that time. You will be contacted if further information is required. Lucantha producers may prioritize requests dependent on closing date. When and how do I report a loss? If an insured has an incident or occurrence, regardless of whether that incident ever results in a claim, our claims specialist should be notified immediately with as much detail about the incident as possible. We will contact the Assured to discuss their options and any issues that could arise depending on the facts of the loss. Let us guide you through a loss with our expertise and vast experience handling these matters. Visit our Claim Management page for additional information. To report a loss, or a potential loss, please contact Frank Micari at (207)-688-6425 ext. 24.